You have less than a minute to complete each level. Get more time by killing monsters. 1. 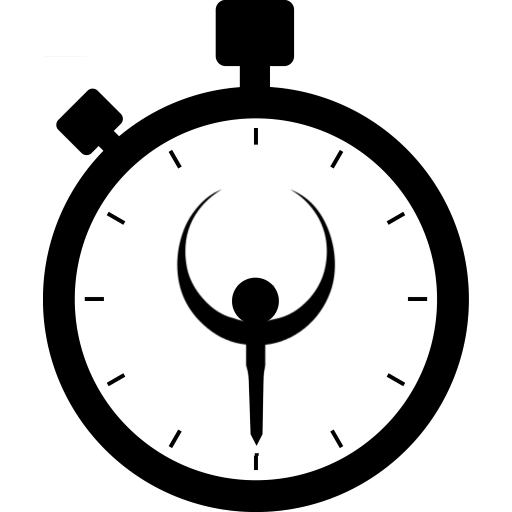 Unpack the archive to your Quake folder. If it's not much trouble, it'd be cool to release the .qc source files along with the mod. Thank you for testing it! The timing definitely needs tweaking, hah - this was my first go at Q1 modding, so learning that the arbitrarily picked 30 second start (mostly) got you through Episode 1 was a pleasant surprise. Man, I really liked this one. It adds a whole new depth of challenge to the original game, almost like speedrunning. Just one question: does the amount of health an enemy have influence on the amount of time you get? Thanks for giving it a go :) Right now it doesn't, but I will definitely look into tuning that.